The future of Indy Lights presented by Cooper Tires has been strengthened by a five-year plan released today by INDYCAR and Andersen Promotions. The objective of the plan shown to current and prospective entrants is to increase team and driver participation in the top level of the INDYCAR-sanctioned Mazda Road to Indy development ladder, identify cost efficiencies for competitors and establish guidelines for advancing to the Verizon IndyCar Series. 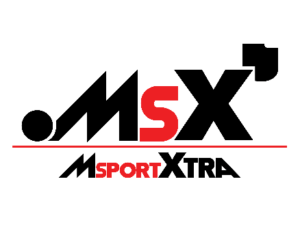 • Expansion of the Verizon IndyCar Series testing program. 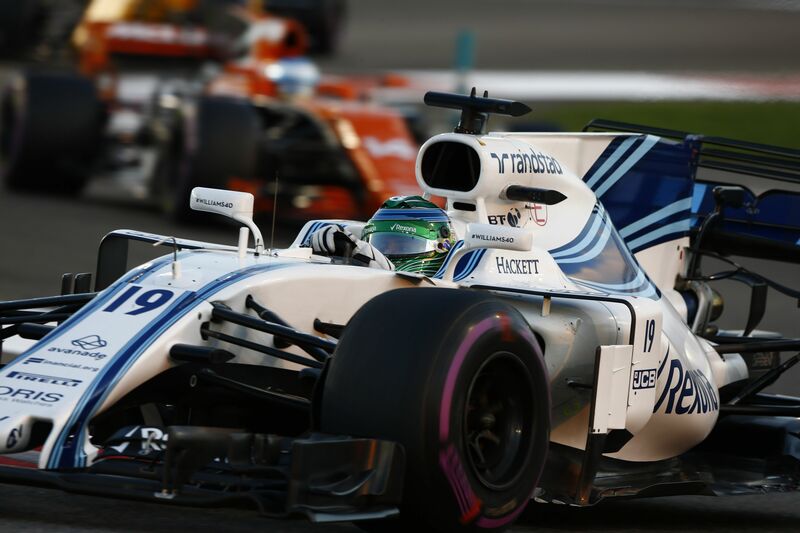 Highlights of the cost savings plan include a reduction in new chassis pricing, a spare parts discount to new teams, a discount on Cooper tires and a reduction in engine lease pricing. 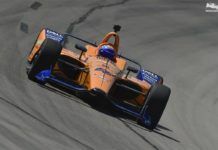 The increase in race prize money includes $50,000 to win the Freedom 100 at Indianapolis Motor Speedway, in addition to an increase in payout for the top three finishers at every event. 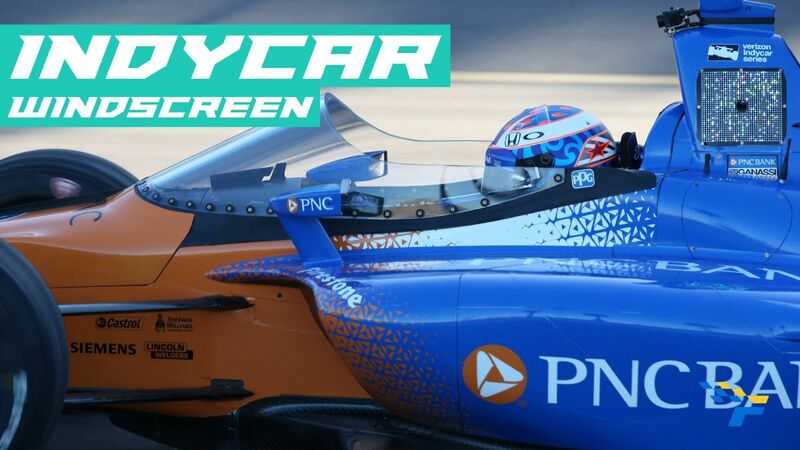 The season champion’s prize will be increased to $1.1 million built on a three-race Verizon IndyCar Series package for the following season that includes the Indianapolis 500. 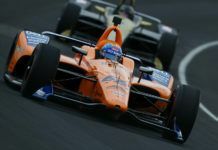 Indy Lights remains the integral path to the Verizon IndyCar Series. 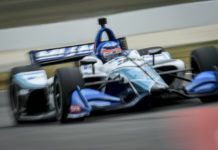 Drivers may apply for a Verizon IndyCar Series license by meeting one of several new criteria, including a top-three finish in the Indy Lights season championship. 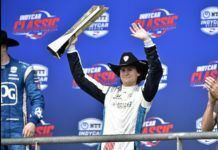 Drivers who complete two full Indy Lights seasons can earn the license by finishing in the top five of the standings. 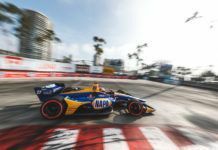 The introduction of an Indy Lights team incentive program will be designed to encourage Verizon IndyCar Series teams to participate. 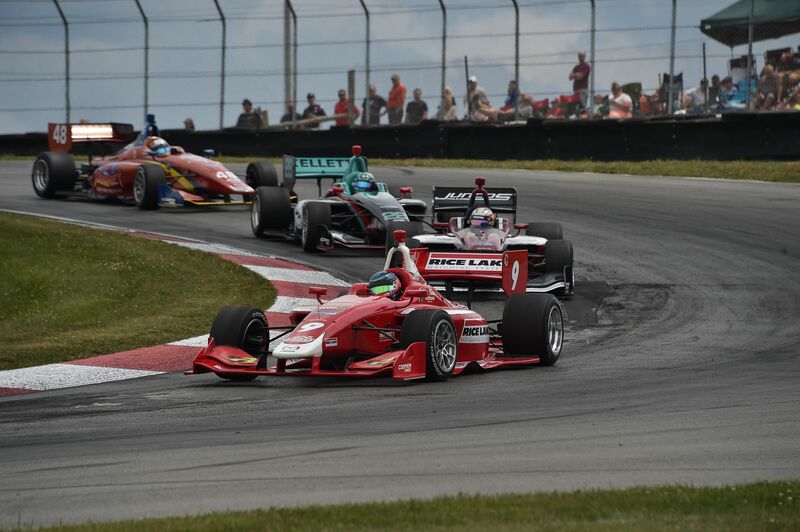 With suppliers participating, new Indy Lights entries can save more than $100,000. 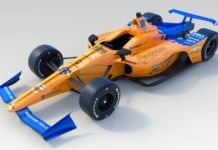 New teams for the 2019 season will see significant savings on offseason testing, including free entry to a two-day test at the Mid-Ohio Sports Car Course, new Motegi Racing wheels at no charge and six free sets of Cooper tires.